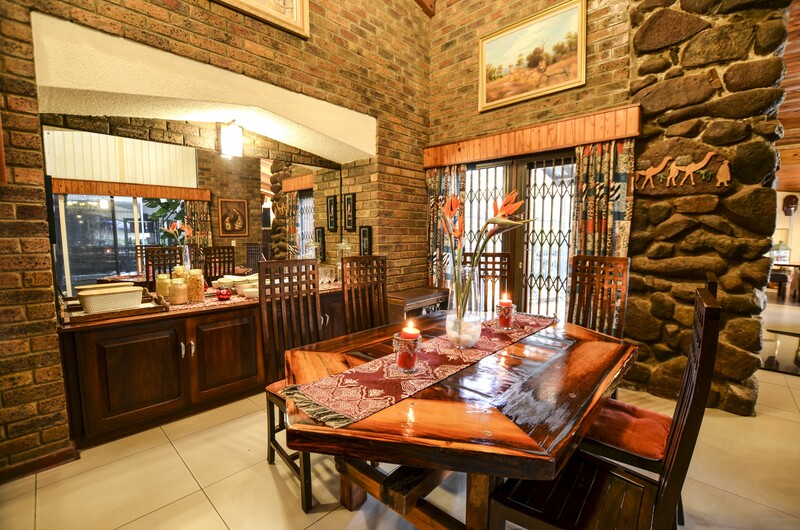 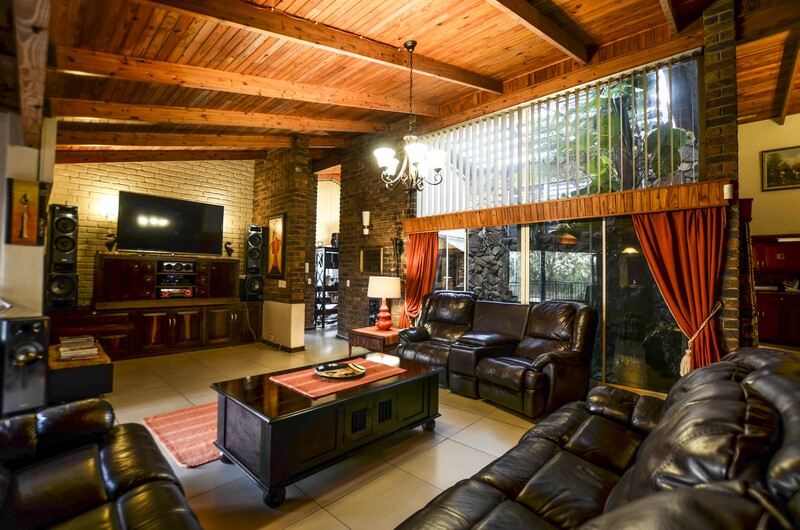 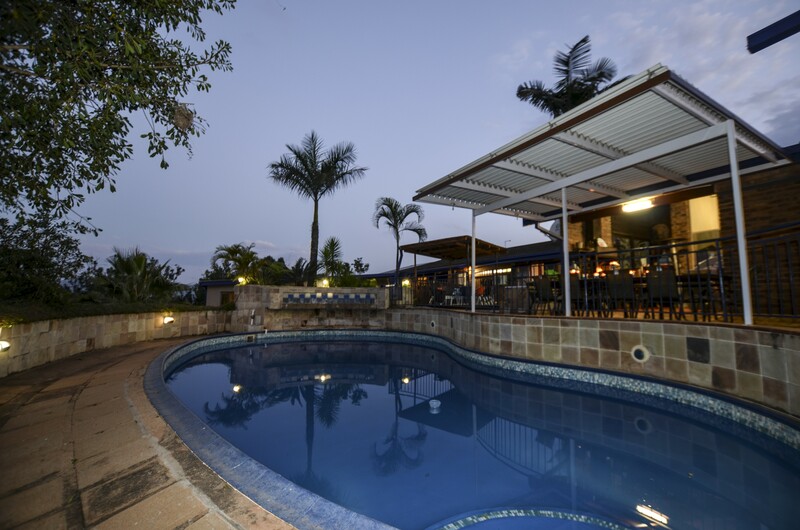 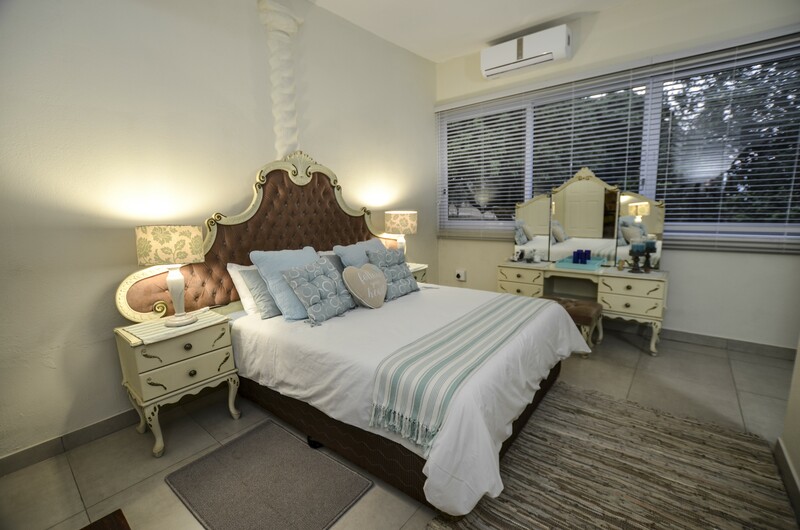 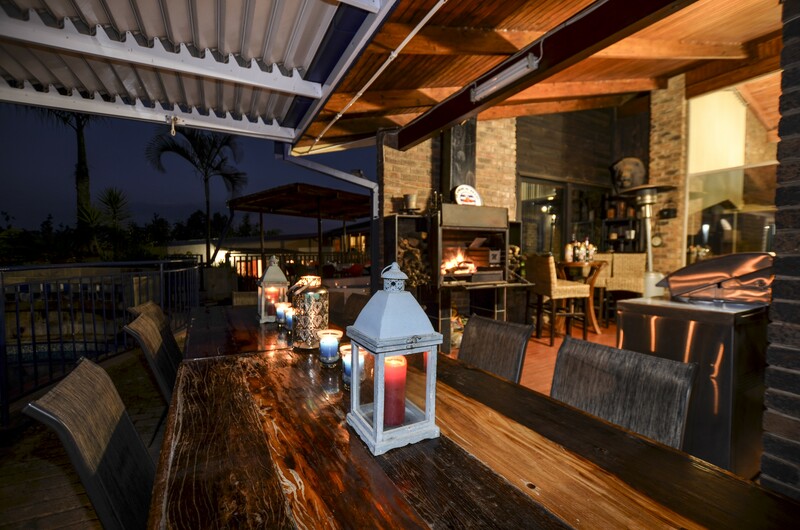 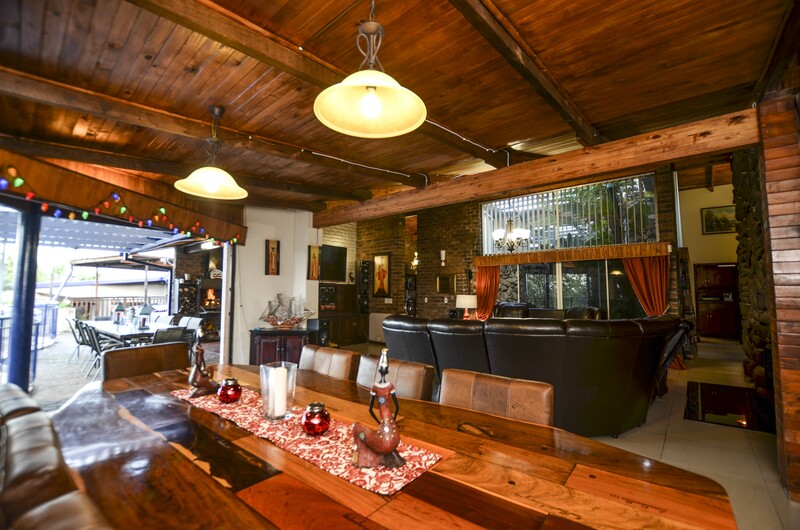 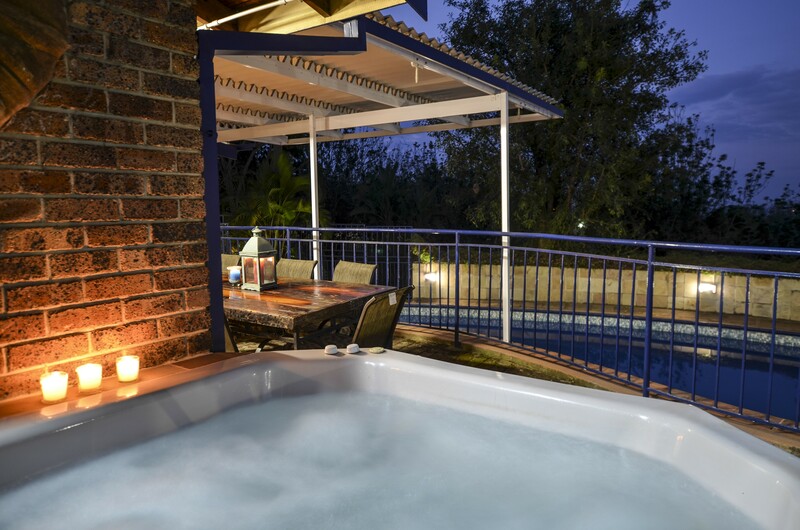 The Rest Guesthouse offers bed and breakfast and is conveniently situated in Nelspruit close to Kruger National Park & other scenic wonders of the Lowveld. 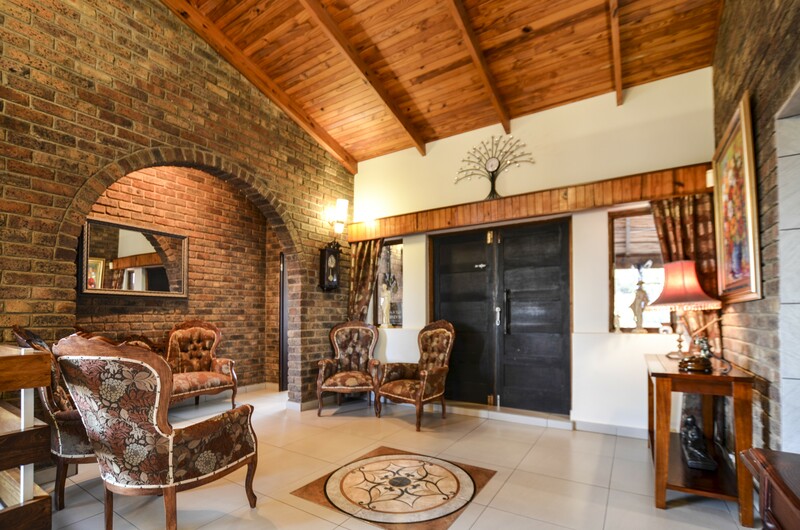 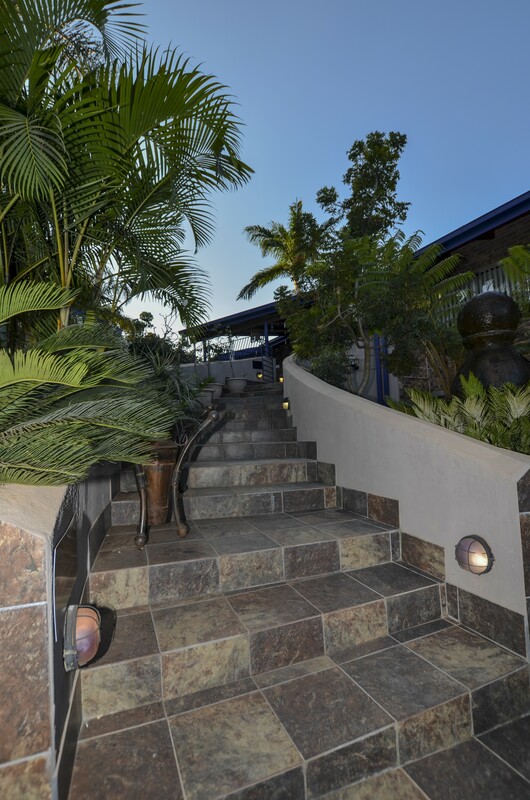 We offer comfort in a natural setting which will captivate your senses with its serene parklike beauty & relaxed African ambience Ideal for guests looking for a comfortable stopover, close to various facilities within the town and its surrounds. 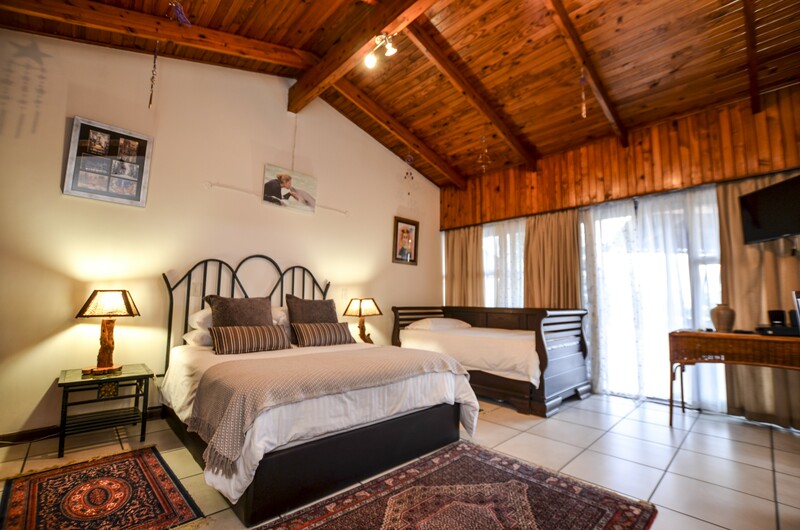 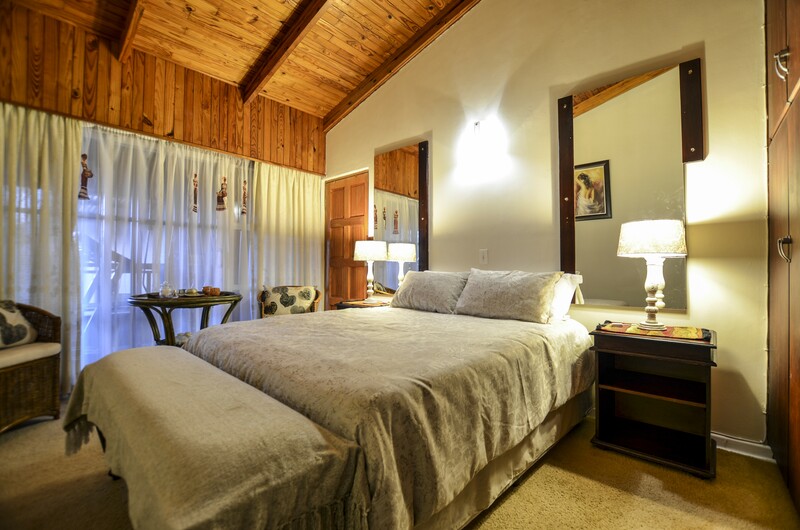 Accommodation at The Rest Guesthouse comprises 4 tastefully decorated bedrooms. 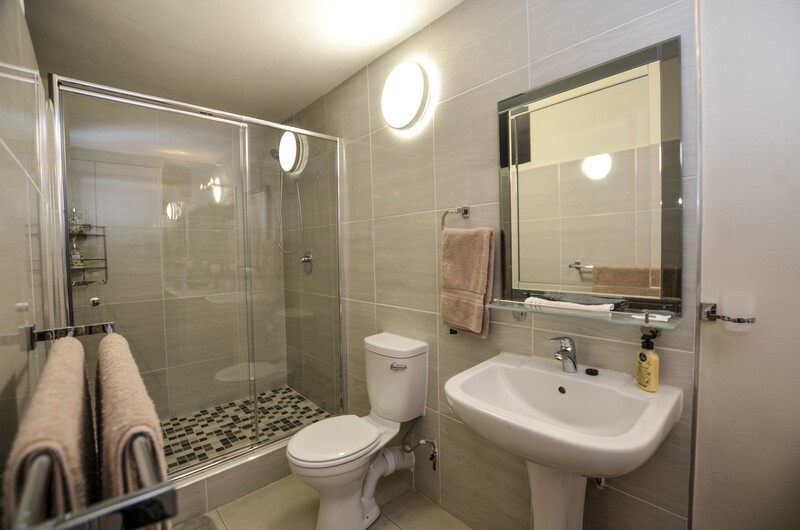 Each of these units are furnished with a queen-size bed, and have an en-suite bathroom that features a shower and or bath, basin and toilet. 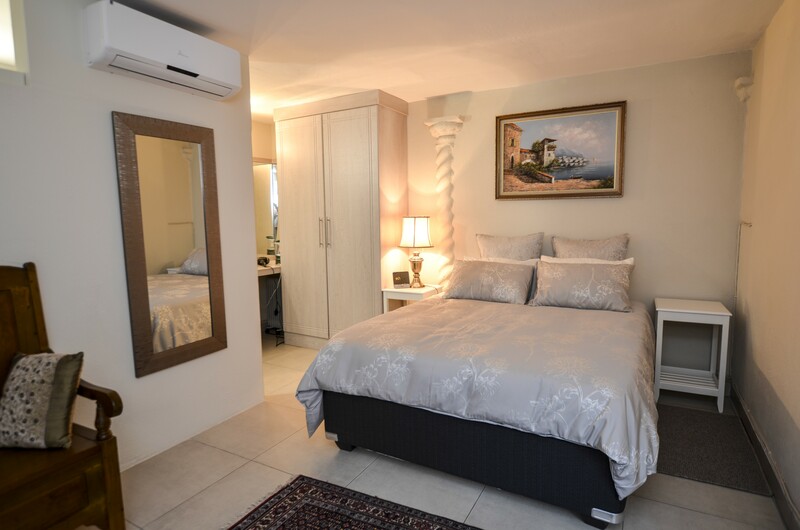 Other amenities included in these rooms are air-conditioning, free Wi-Fi, a TV, a hairdryer, a bar fridge as well as tea- and coffee-making facilities.